Are you an NDT Inspection Contractor? We're looking for you too! 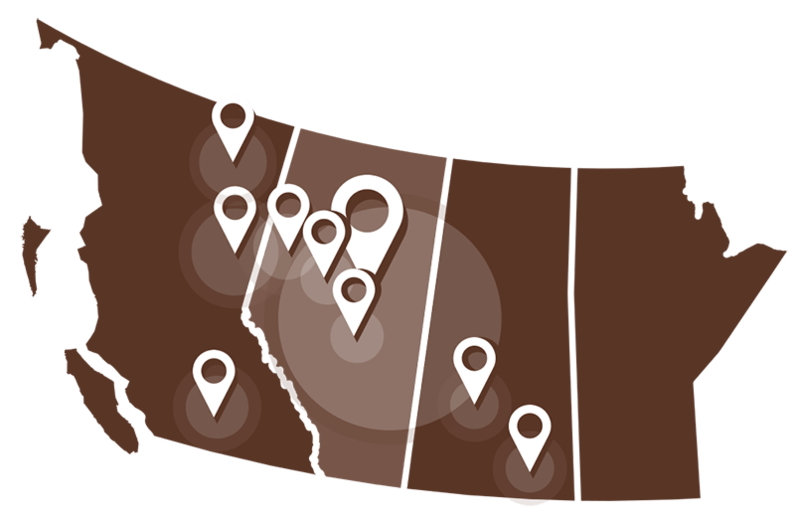 Buffalo provides leading technology supported by quality technicians in more locations in Western Canada than any Non destructive testing company. We believe technology can significantly enhance the results we provide while delivering higher productivity and cost savings. Buffalo understands the fundamental importance of quality in all that we do. We audit all of our technicians internally throughout the year and support there development with mentorship and education support to ensure we are providing the best in the business. With the largest geographic network of qualified technicians in Western Canada we are ready to meet the specific code compliance needs of any client big or small. Buffalo’s built a team based on a simple mantra of “multiple tickets in one truck”. We know this makes it more cost effective and we are differentiated by having the multiple NDT disciplines available to you across our geographic network. Safety stands with quality as one of Buffalo’s two most valued attributes. Buffalo supports our safety culture with GPS tracking on all vehicles and ongoing training and auditing to our safety standards. Buffalo’s electronic reporting system is second to none as no one else has anything like it! Buffalo CONNECT is an innovative portal providing an unprecedented level of transparently with the NDE industry. Clients can view work orders and reports, technician certificates, quality manuals, as well as view project spend information in real-time, at their convenience, 24/7. At Buffalo quality is doing it right the first time. Every shot, every image, we take care and ensure that our finished product is at or above the required standards every time. 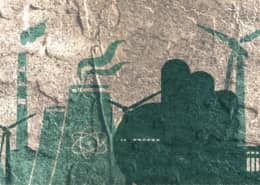 Buffalo is a leading provider of solutions and we are constantly assessing the market to ensure the best technological tools and instruments are part of our offering to clients in support of better productivity and predictability in decision making. Safety is fundamental and at Buffalo our direction is that we will lead with our words and actions in support of a safe work place for everyone. For more than 40 years Buffalo Inspection Services has provided cutting edge, non-destructive inspections and testing. 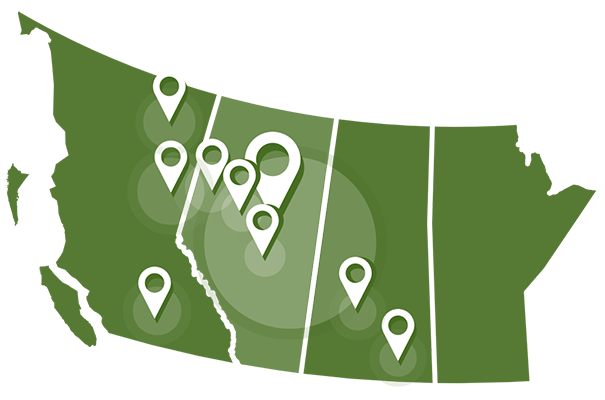 With an industrial sized X-Ray bunker, a fleet of over 60 crews, and 28 locations throughout Western Canada, trust Buffalo to be your NDT partner. Buffalo provides a complete suite of NDT inspection services. View all our services and expertise. Our core values are built around our mission to maintain our standing as the NDT inspection experts. And with an industry that is always evolving that’s a commitment that sets us apart from the competition. Click the pins for office contact details. Find a Buffalo Inspection crew near you. Click to view full crew map & contact information. 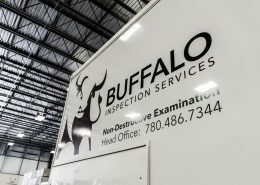 Buffalo Inspection Services operates more than 22 satellite office and inspection crews across Western Canada. No matter where your project is, we’re close by saving you extra travel expenses and allowing us to respond faster than any other NDT company in Alberta. 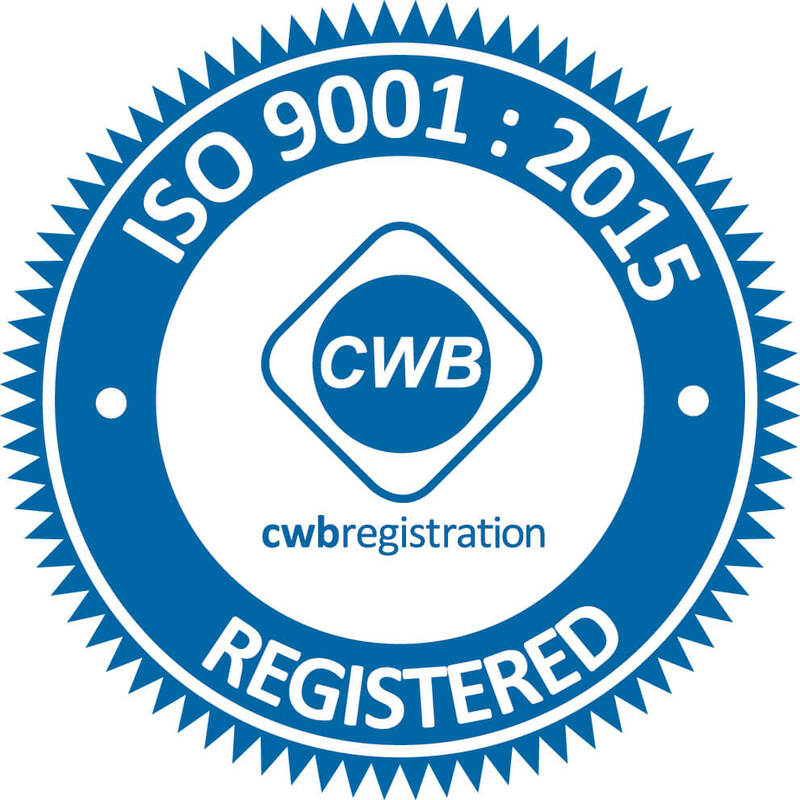 At Buffalo Inspection Services, we’ve been certified by Quality Management Systems Canada Ltd. as a ISO 9001:2008 compliant company. This means that we’re your trusted partner at the job site, and for years to come. 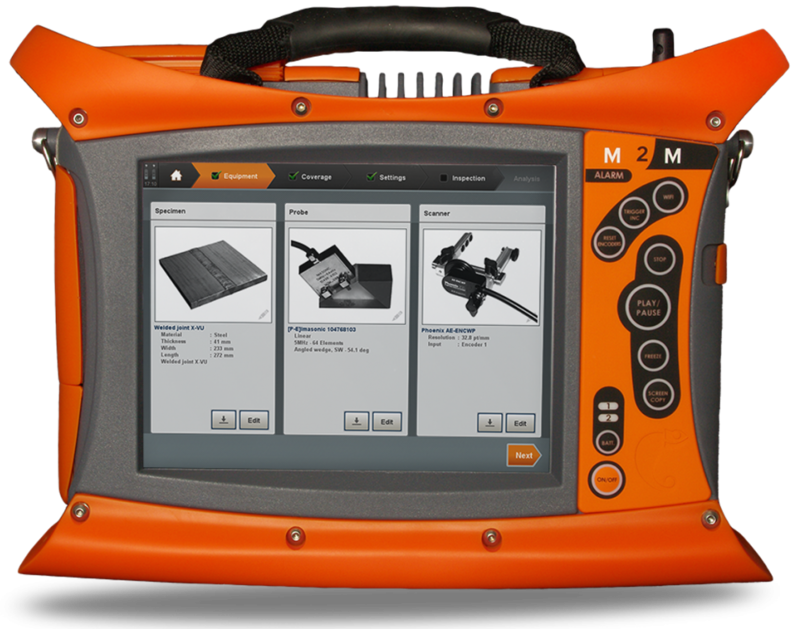 Advanced inspection tools and equipment, custom reporting software, and extensive training are core activities that we know set us apart and give you the best NDT inspection services available. With advanced technology we are able to reduce costs directly for our customers and provide a better service. Because our clients are valued we go the extra mile. As cliche as it is, it’s the way we’ve always done things and the way we always will. 24 Hour Dispatch in Alberta, British Columbia, Saskatchewan, and Manitoba. When you need Buffalo Inspection Services we’ll be ready. 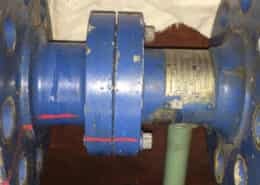 What is the Importance of Non-Destructive Testing and Inspection Services in Edmonton? https://buffaloinspection.com/wp-content/uploads/2018/06/inspection-services.jpeg 533 2048 Harsh https://buffaloinspection.com/wp-content/uploads/2017/07/png-2-500-px.png Harsh2018-06-27 22:46:362019-04-03 20:06:20What is the Importance of Non-Destructive Testing and Inspection Services in Edmonton? Buffalo Inspection Services has been serving the NDE and NDT inspection industry since 1979. Our success has been based on responding to our client's needs - delivering safe & reliable results with uncompromised quality & transparency. We understand the need to be partners with our clients and we honour this commitment, through business intelligence to support client expansion, maintenance and asset integrity efforts. Click the pins to open office contact details. © Copyright - Buffalo Inspection Services Inc.